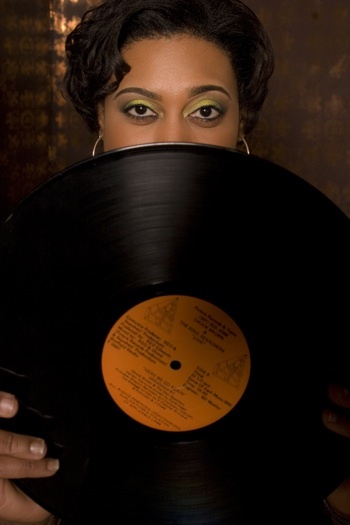 DJ Soul Sister will be at |!|It's a Love Thing|!| Friday|! !| July 26|! !| at Gasa Gasa. Gasa Gasa is a brand new venue, but this Friday, July 26, it will be the location of an event tapping something that has long been part of the New Orleans cultural scene – the power of a community to come together and help make a difference. This Friday’s event is called “It’s a Love Thing” and it is indeed. It’s a dance party, art show and, most importantly, a benefit for Deborah Cotton, a local journalist who was among the 19 people injured during a mass shooting at a second line parade on Mother’s Day this year. Cotton has chronicled the city’s second line and social aid and pleasure culture for Gambit and she is well-known in the local arts and cultural community for her work to preserve and promote these customs. As word spread about the severity of Deborah’s injuries and the long recovery ahead for her, the community has answered the call for support. New Orleans’ old school funk and soul maven DJ Soul Sister will be spinning the records, and Gasa Gasa will showcase artwork created especially for the evening in the theme of “A Love Thing.” These pieces, which will be for sale as part of the benefit, come from an impressive roster of local artists, including Frenchy, Christopher Porche West, Alex Harvie, Kyle Nugent, Jeremy Paten, Joseph Lopez, Charlie Vaughn, Alex Pieri, Amy Harvie, Monica Kelly, Mika Revell, Mary Burns, Garrett Bradley and Emily Lovejoy. In addition, the artist Reuben Cheatem will create a painting live during the event. Chef Nathaniel Zimmet of the standout Uptown restaurant Boucherie will provide complimentary snacks during the party and the bar will offer drink specials. Raffle items have been coming in from local bars and restaurants, artists and retailers. Gasa Gasa is the latest addition along the busy Freret Street corridor. 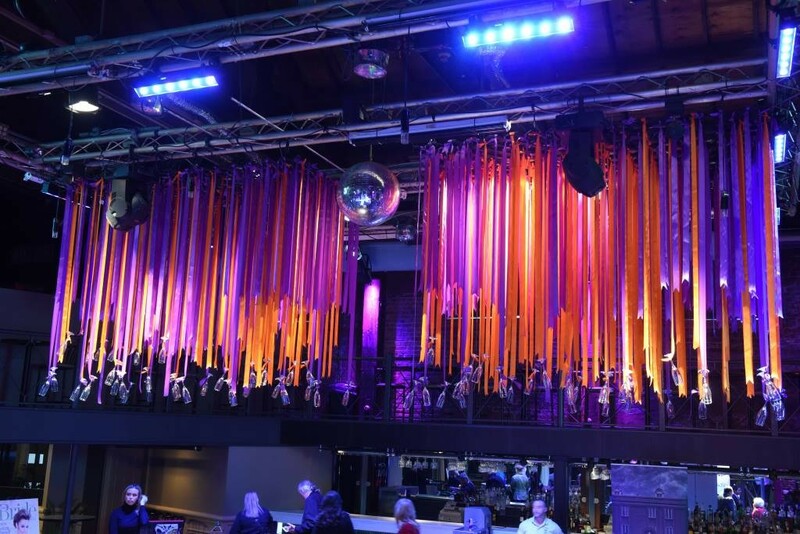 It officially opened earlier this month after a build-up of quasi-underground events and is now home to live music and events. All proceeds from the $10 admission, plus 30 percent of money from the art sales, will go directly to the Fund for Deborah Cotton. If you can't make it but want to contribute, the fund is accepting online donations. You can find more details, and preview some of the art available here. Gasa Gasa is at 4920 Freret St. and the party is from 10 p.m. to 2 a.m. I can’t think of a better place to be this Friday night.